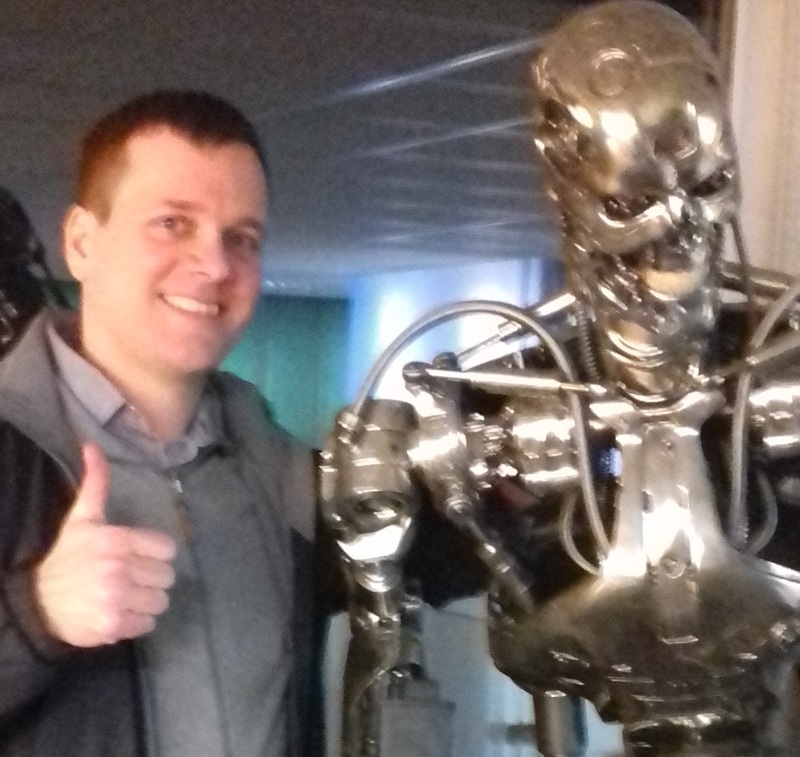 It's easy to copy animation data, but what if you then want to edit one of the objects you've copied animation to indepentenly? This quick tip shows you how. 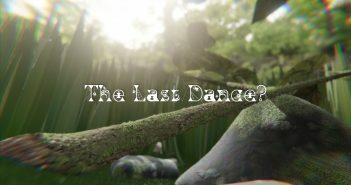 Previous ArticleVideo: The Last Dance? 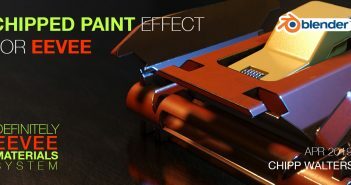 Next Article New Chipped Paint workflow for EEVEE + FREE KPACK to do it!